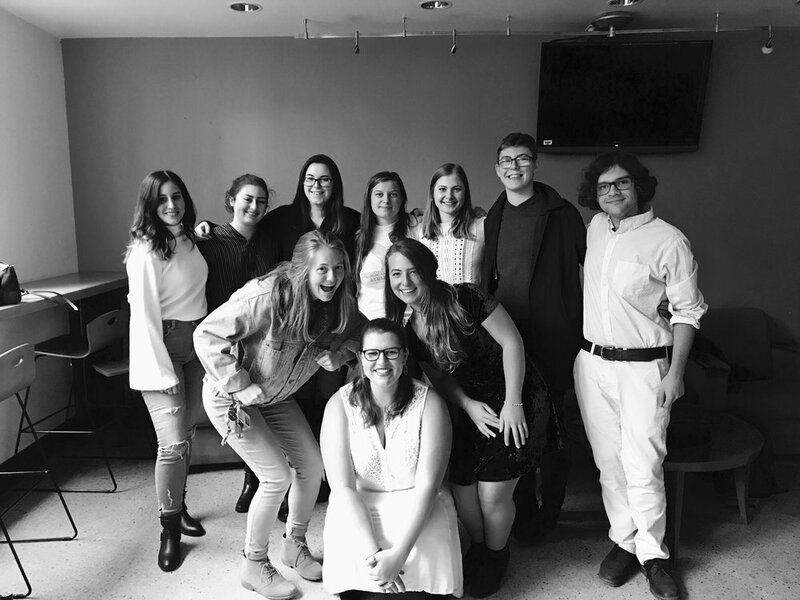 This year, PDX Hillel offered rides to local synagogues for students in the Greater Portland area. Below are denominations of the synagogues and their website links. Please stay tuned for information on rides and services for 5780!